South African wine has a history dating back to 1659 and at one time Constantia was considered one of the greatest wines in the world. Access to international markets has unleashed a burst of new energy and new investment. 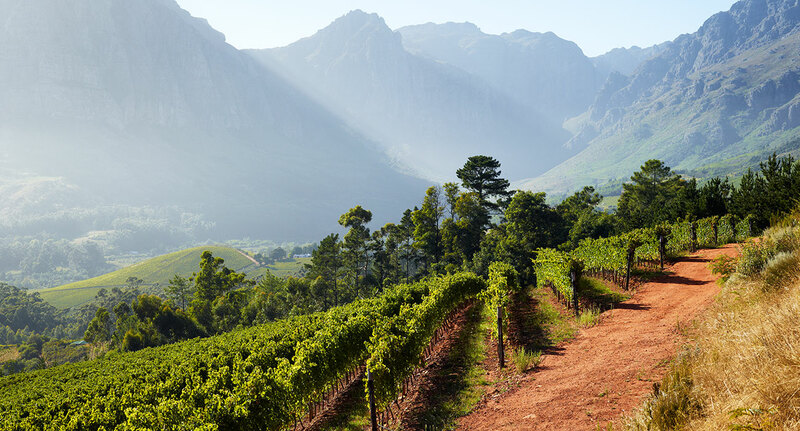 Production is concentrated around Cape Town with major vineyard and production centres at Paarl, Stellenbosch and Worcester. 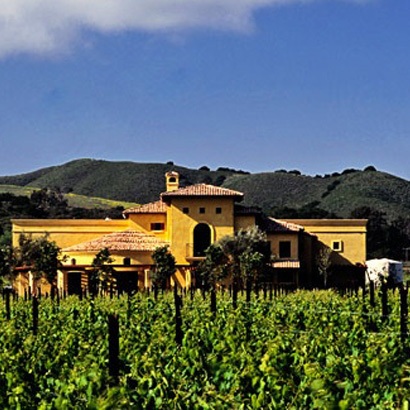 The Napa Valley is California’s premier wine growing region and makes claim to producing some of the best wines in the world, despite being just 30 miles long and a few miles wide. 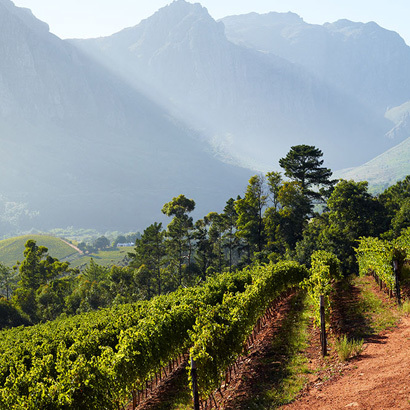 The sun-kissed landscape of vine covered rolling hills and backdrop of mountains gives perfect conditions for producing a wide range of high quality varietal wines, from citrus packed, oaky Chardonnays to peppery, fruity Zinfandels to sweet, cherry roses. California’s cool coastal counties, including Monterey, Sonoma and Mendocino, as well as San Joaquin’s premier growing regions, offer fruit driven wines bursting with personality.